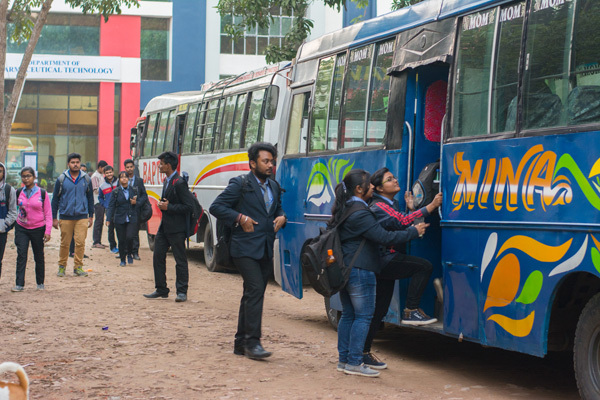 Brainware Group of Institutions has been providing commuting facility to its staff and students with notable subsidized fares ensuring a hassle-free and safe transportation. The institute buses pick up students from various locations in the city. Bus facility and Cars are provided to faculty who travel from faraway locations and want to avail the same.